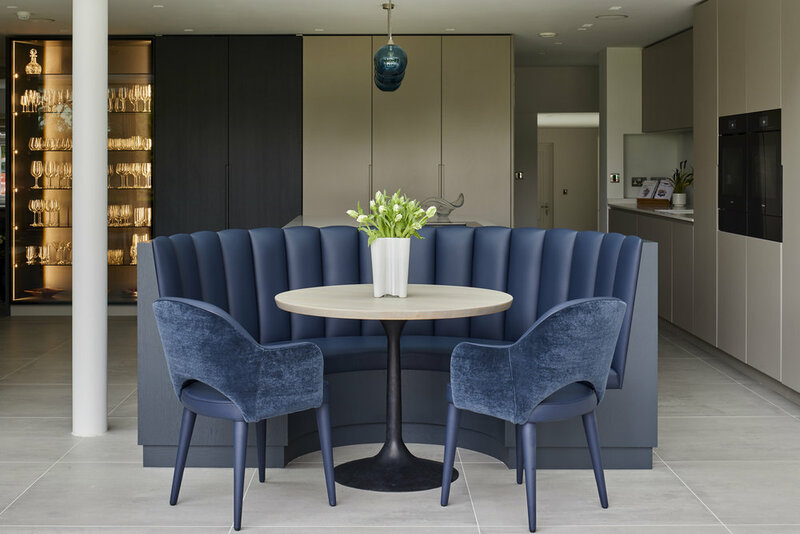 We were recently commissioned to work for Bridget Reading Interior Design on this handmade bespoke banquette seating and leather and mohair dining chairs. Beautiful bespoke curved bench seating upholstered for kitchen designers Chiselwood. A recently finished bespoke curved sofa covered in Osborne & Little Corniche Bark Velvet with an assortment of GP & J Baker back cushions. The image below is a fine example of the exquisite craftsmanship which went into the framework of this piece of furniture. The stunning result with the height adjustable foot stool for use as an office seat when required. Yes Beds are also among the many wonderful creations that can be designed and made bespoke and by hand here at Crowther & sons. 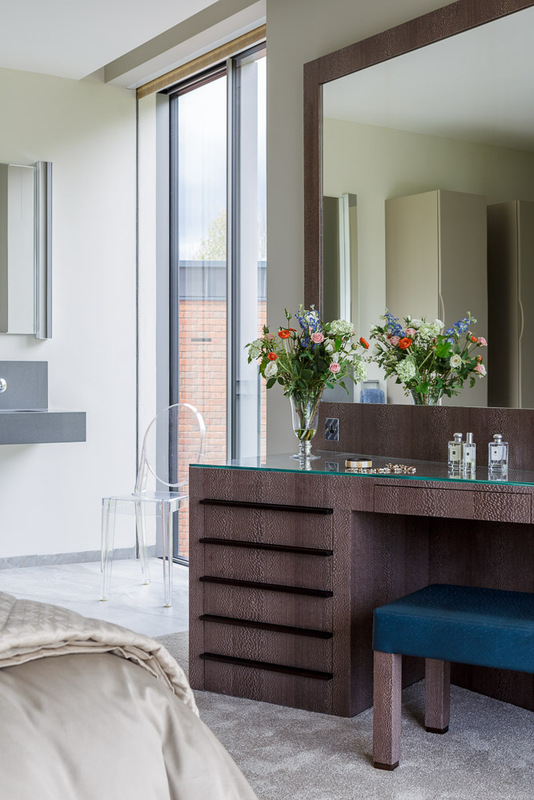 In their Lincoln workshop Crowther & Sons also produce entirely bespoke commissions. Whether you have a design in mind or would like some inspiration, the team can facilitate the whole process. 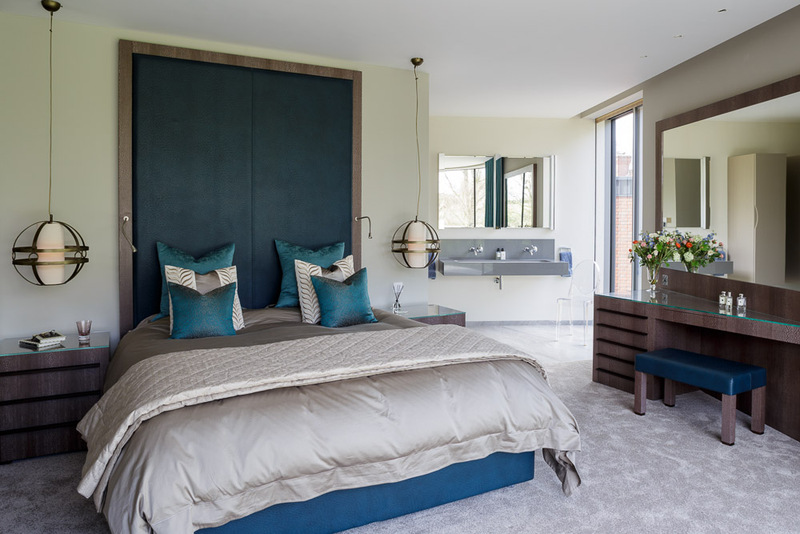 From headboards to made-to-measure sofa stools, Crowther & Sons can design, create and upholster a wide variety of items to your specific requirements or modernise and re-model furniture. 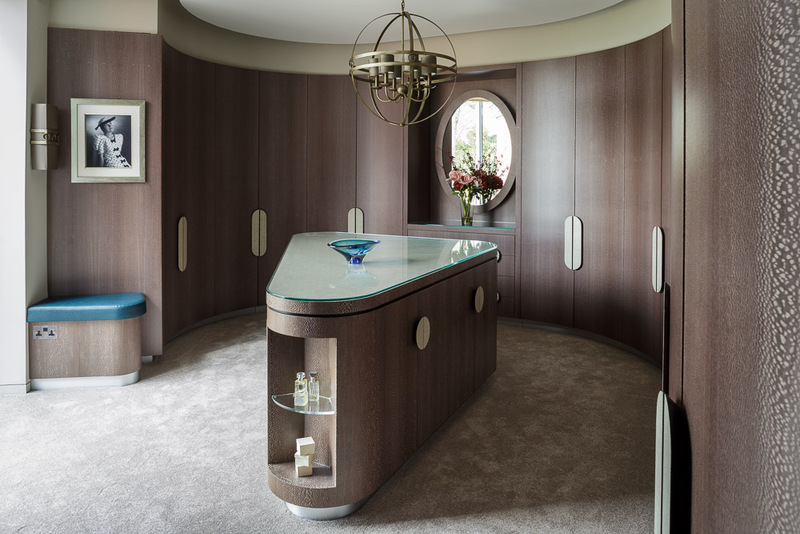 An original piece of bespoke furniture is then created individually for you. This 'Grandad Armchair' was custom built to our customers exact requirements, creating a unique oversized winged armchair which he can share with his grandchildren. This armchair is covered in Warwick 815 Beige and has been fitted with glides. Above are the before and after shots taken of a Victorian Chesterfield. Restoration of this particular piece included a new front rail, as the original had bowed and fully restored and upholstered in a Blendworth cotton stripe, with complimenting fuschia pink piping. To view more before and afters follow this link. 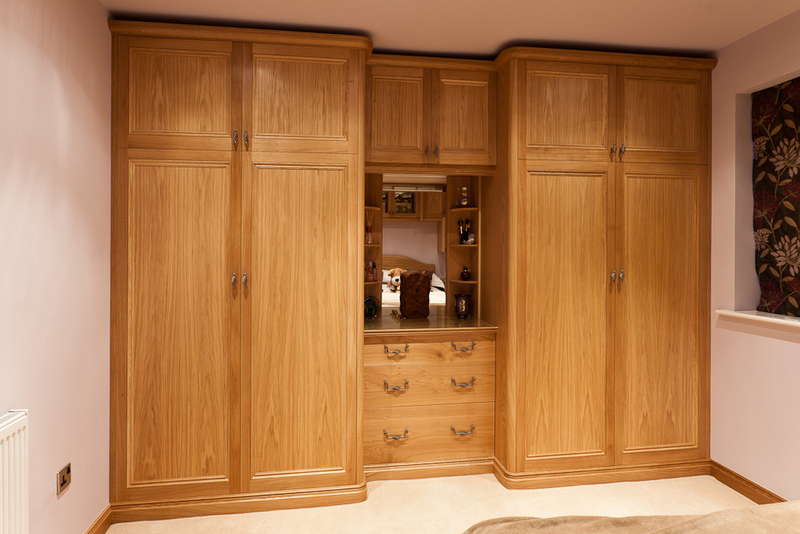 One of our particular strengths is our bespoke furniture making service. 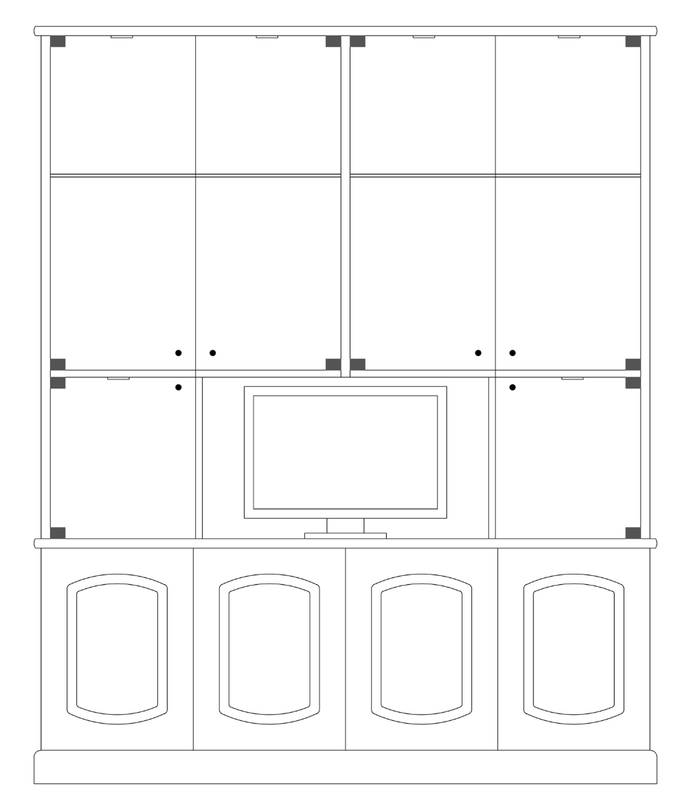 Because all our design and manufacturing is in-house, we have the increasingly rare ability to develop a piece of furniture to client’s exact requirements. From initial concept and design through to production and delivery, we can work with clients and designers throughout the UK and around the world on bespoke commissions.